Sorry JV but you'll have to be another paving block in our drive to 78!! Gardenhire said he expects Stewart to play left field regularly for the rest of the season. Mikie Mahtook, JaCoby Jones and Victor Reyes will be rotating in center field and occasionally subbing for designated hitter Victor Martinez. Ok I should be able to do though wednesday, after that who knows when/if I lose power and how long it will take to come back. They are numbered things like 04 Ramon. The 04 is the year of the yearbook and the name is either the player or what the pic shows. If you don't want to ruin any surprises, don't click in the albums. Again, if you don't see a game thread by 10 a.m. of gameday just go ahead and create one. Here is the photos for Sept. 13-20. There was no great rhyme or reason for any of these. So they can really go in whatever order. And here are the last week, The one named "photovisi" for the end please. Looks like the most recent projection is tropical force winds by 8 PM Wednesday along the coast. Projections, as of today, aren’t encouraging. The last Category 3 hurricane to make landfall in NC was Fran in 1996. It did a lot of damage. Have seen one projection that Florence will strengthen to Category 4 by Thursday. If it lands at Cat 4 it will be ugly. Verlander is freaking out right now. He wanted to go the rest of his career without having to face Jim Adduci and I will guarantee you this, he won't be bringing his wife to the park. Yes I liked seeing that too. Here's something that Stewart hasn't done before in his pro career, he hasn't played the month of September. For the past two years in the minors he has started out red-hot like a 40-homer guy, and then cooled out by mid-June to finish as a 28-homer guy. So let's see what he's got in September. If he struggles, leave him in there. Let's see if he has the lefthanded power bat that will let us forgive some defensive sins in left field. Let's see if he can catch up to a major league fastball. He's old enough now, it's time. More projections than not are for it to be a Cat 4. Though, there has been a few downgrades today. Pretty much everybody on Friday/Saturday saying it was Cat 4 or higher. Now the common thread is right on that 3/4 border. Either way. We gonna get wet. He won't blame Adduci or his wife if it happens though. He understands that Adduci has this incredible chemistry with women and once it gets going it can not be stopped. Prevention is the only cure which is why, as you said, he won't allow her to be anywhere near the Deuce. Out of those 6 pitchers one of them is deceased, one retired, one out of the league for years because of ineffectiveness, one that was just moved out of the rotation because of ineffectiveness and then Kershaw and Verlander both still looking dominant. Back when I lived in FL I found that standing on my deck and yelling at the storm helped. Gardenhire said he expects two or three more pitchers to be added to the roster this week. He wouldn’t name names, but left-hander Matt Hall and right-hander Spencer Turnbull are possibilities. Both are starting pitchers. I want you to get this **** where he breathes! I want you to find this nancy-boy Justin Verlander, I want him DEAD! I want his family DEAD! I want his house burned to the GROUND! I wanna go there in the middle of the night and I wanna **** ON HIS ASHES! JV was here last night... must have been without Kate as I didn't get any phone calls from her. She didnt miss me. Seems kinda harsh, eh? I want him to sign back on with Detroit once his current contract is over and win multiple Word Series as a Tiger. Verlander hasn't been good since he got his big contract and started up with that Upton woman. 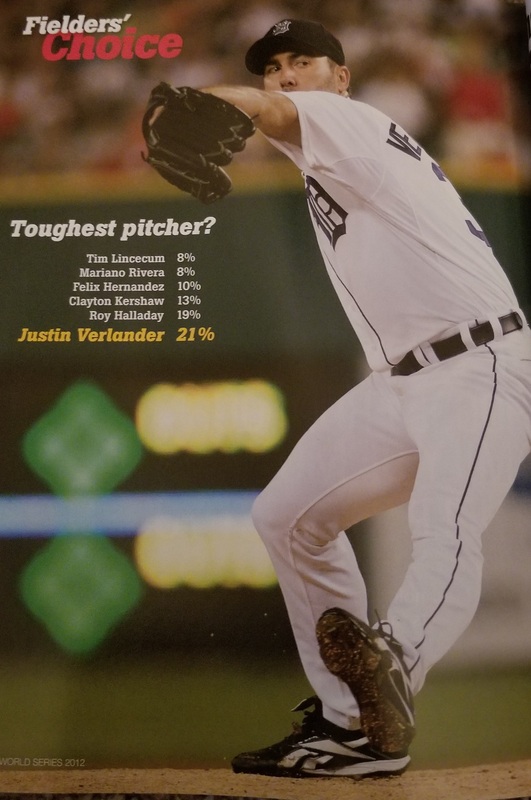 The real ace isn't Verlander.